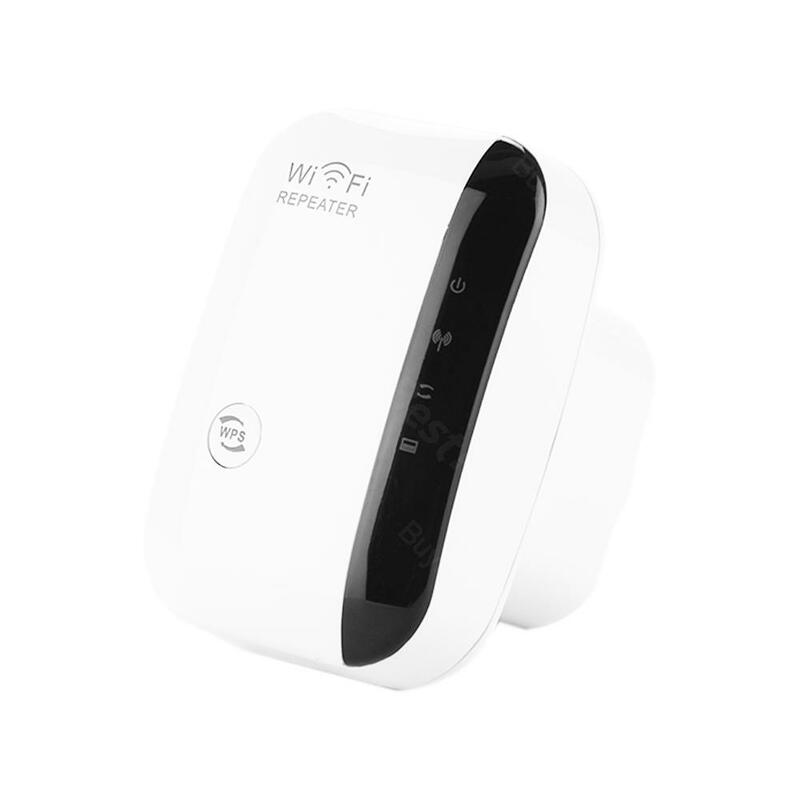 This upgrade Version WPS Wireless-N Repeater is mainly used for providing free WiFi service at your home and office etc. This upgrade Version WPS Wireless-N Repeater is mainly used for providing free WiFi service at your home and office etc. Want to see your favorite online TV Show but the TV is on the dead zone? Your long and old house cut your video call with your friends? The bell can not work because it can not receive wifi? Now, say goodbye to dead zone with this super cool wifi repeater. It is just the life savor you need. • Repeater and AP Modes: Support Wireless Repeater Mode and Standard AP Mode; One 10/100Mbps fast Auto-Negotiation Ethernet LAN port. The booster is beautifully and elaborately created. It functions amazingly. Thanks buybest for such good devices. The booster is a powerful and functional device that performs better than my old one. My neighbors want to buy one too. I bought this booster in my garage. It turns to be a right choice and works great. I can enjoy wifi in my car for a while. It works!! My attic has wifi signal in the future. Thanks for the help of signal booster. I have recommended this useful booster to my colleagues. Easy to use and setup, the wife booster performs well. Worth the price. I'd buy another one for my parent.